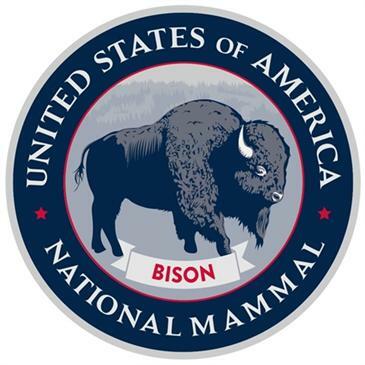 The United States has an official National Mammal. It is the American bison. Today, there are about 500,000 bison that roam the United States. Wildfires have been raging in the province of Alberta, Canada since May 1. The fires have destroyed many buildings and homes, and more than 80,000 people have been evacuated. Turkish Prime Minister Ahmet Davutoglu has resigned and will step down this month. A fight recently broke out at a parliament meeting in Turkey, where changes in the constitution were being discussed. Folks not only threw some punches at each other, but also hurled notebooks and water. Star Wars fans celebrated on May 4. Many people consider one of two days (May 4 or May 25) as “Star Wars Day”. May 25 is celebrated because the first Star Wars movie was released on this day in 1977. May 4 is celebrated because fans picked up a popular phrase from the movie series, “May the force be with you”, and now say “May the fourth be with you”. A Taiwanese company created the famous painter Vincent Van Gogh’s “The Starry Night” using plastic bottles. Here is a video about the painting and a video showing the fight at the Turkish parliament meeting.